Work with the nation’s leading professional moving brands Allied and North American Van Lines – for less than you imagined! 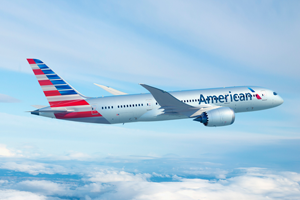 And…earn American Airlines AAdvantage® miles in the process! Why Use Our Moving Services? Whether you’re relocating in the same city or taking up residence overseas, we’re capable of handling all of your moving needs. Our innovative services and advanced technology enable us to make your move simple, stress-free and affordable. Every move is different; we proudly offer our expertise to give our customers easy solutions for even the most challenging moves. To connect you with one of the nation’s leading moving companies that will provide excellent customer service and a personalized moving experience. Earn award miles with your next move! Visit our Mortgage Awards page to see how much you can earn!